The DOB recently released the presentations made at last year’s Build Safe/Live Safe Conference. Among them, “Construction Safety, Year in Review, Recent and Upcoming Changes” by Timothy Hogan and Patrick Wehle reviews and documents with pictures every fatal and near miss construction accident that occurred in New York City in 2017. Among the 12 fatalities, 1 worker died from electrocution and 11 died in falls that could have been prevented by following safety guidelines. In all 11 accidents, workers either weren’t wearing a harness or were wearing it but it wasn’t tied off proprely or not at all. The presentation also highlights 6 near misses that resulted in serious injuries for workers. These accidents were completely avoidable, related to the decision of the contractor and required extensive rescue operations. In one of the accidents a crane that was illegally modified dropped a 15,000 pound shearing hammer on a construction worker’s leg. Two accidents were related to a floor collapsing on workers because of overload. 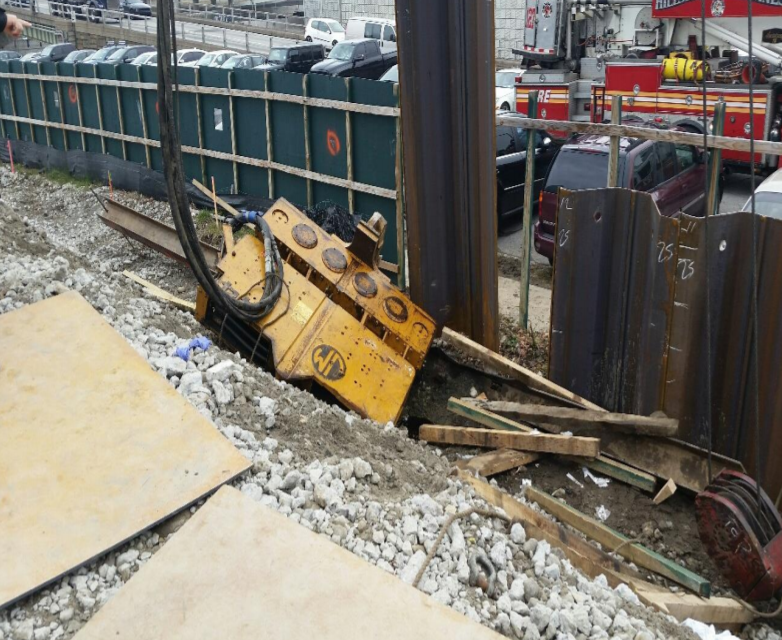 A shoring failure caused 6 workers to be caught in a collapse of 12+ yards of concrete. A small crane overturned after a stressed out operator failed to deploy the outriggers. 6 workers doing demo almost died in a roof collapse. A total of 666 people were injured in construction accidents in New York City in 2017 compared to 597 in 2016 and 472 in 2015. While the number of workers injured in construction accidents stayed below 300 from 2007 to 2014, the recent boom in construction developments in New York City has led to significant increases of accidents construction deaths and injuries. Most of these accidents were preventable. In an attempt to curb this increase of construction accident injuries and deaths in NYC, Local Law 196 was introduced in 2017. The law requires that at large job sites workers receive 40 hours of safety training and supervisors 62 hours. Workers who are only doing minor alterations on new 1, 2 or 3-family homes are not required to attend this training. The complete presentation can be downloaded here.